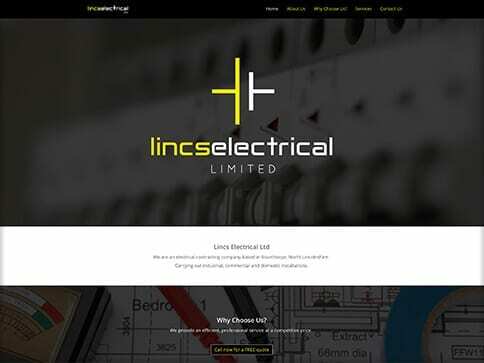 Lincs Electrical came to us for a branding project, as well as a web presence. 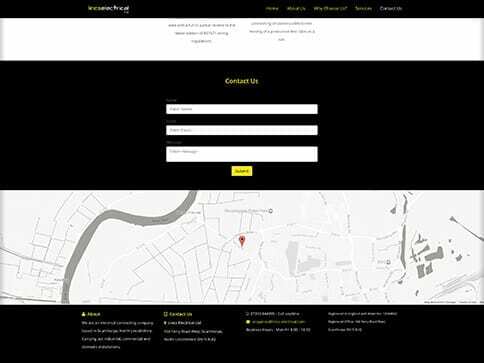 The site created is a one page, scrollable site informing the end user of their services and contact details. 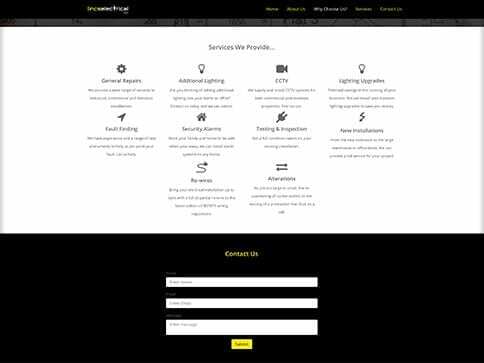 We used their brand colours and logo throughout. Take a look.